Should I Invest in Short Term Rental Real Estate? As an investor, there are several ways to build up a passive income in the housing industry. The mix of investment returns can often be broken down into immediate or long-range profits. 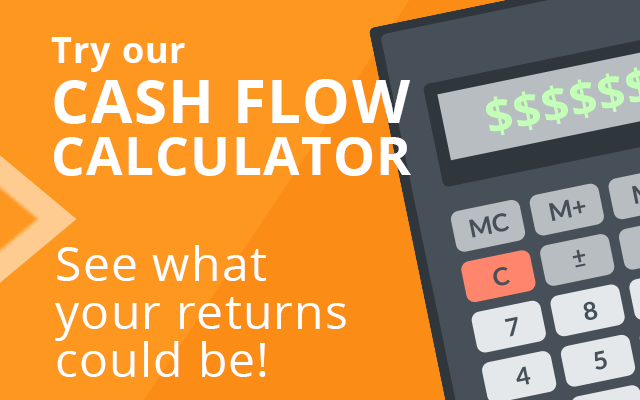 The financial needs of each person will likely determine what cash flow time period needs to be established. Someone who asks should I invest in short term real estate can find the answer on this page. 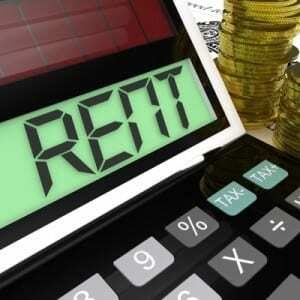 There are generally two classifications of shorter period rental income for investors nationally. The first is the buy and hold strategy. There are adults who purchase and hold a property for a period of 90 days or less to take advantage of immediate profitability. There are other adults who buy vacation properties to earn income at peak times of the year. When homes are rented for longer than six months, the threat of damage increases for a property owner. Since a short term contract applies to one renter at a time, there is less of a damage risk to the interior or the exterior of a rental house. Not every adult who rents a property is ready to commit to a lease agreement that extends past a one-year period. An investor who places funds in a home that will be used to rent to a range of people can have better occupancy ratios. Since agreements are shorter and more manageable, vacancy rates can be much lower. Vacation homes or rentals that are leased for a smaller number of months can generate increased income for investors. This is due to the fact that most vacation homes command a premium price at certain points of the year. The winter months are a key time for rental property owners to capitalize on market demand. Because many home rentals in the vacation industry are seasonal, finding a property manager can be more difficult. Professional companies like the guarantee of a longer term commitment and often refuse to manage a vacation home. All management activity is then left up to the homeowner. A good economy can help a vacation house to prosper while a bad economy will nearly destroy rental profits. Property owners who depend on seasonal income from a single family house have to be aware of economic changes, natural disasters and unexpected shifts in consumer spending. Homes used for shorter rentals often need to be updated and upgraded every couple of seasons. Consumers expect the latest appliances and decor and often choose homes that meet these standards. Property owners often pay higher repair and renovation costs when renting over the short term. 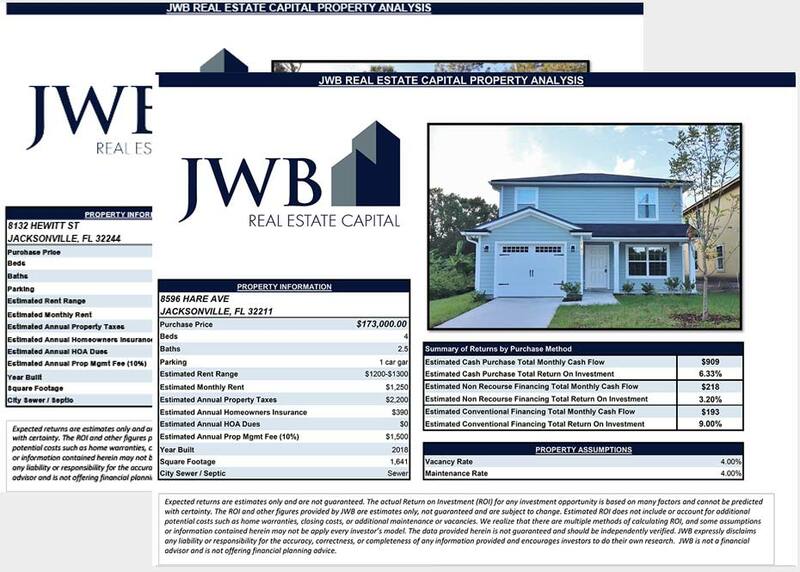 Cash flow is essential with any rental property and adults seeking a long-term rental can preview what is offered at JWB by downloading the guide available.